OverviewLocated near St. Paul, Minnesota, Schmelz Countryside Alfa Romeo & FIAT is a leading full-service dealership with a fantastic selection of new and pre-owned FIAT vehicles that you’re sure to love. 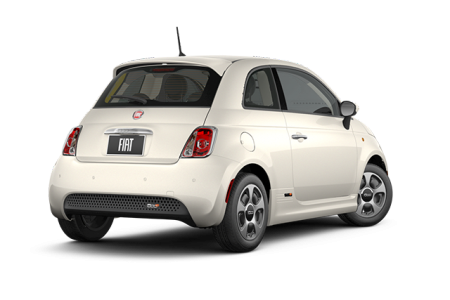 Choose from among incredible models like the FIAT 500, with its impressive fuel economy, safety features, and stylish options. 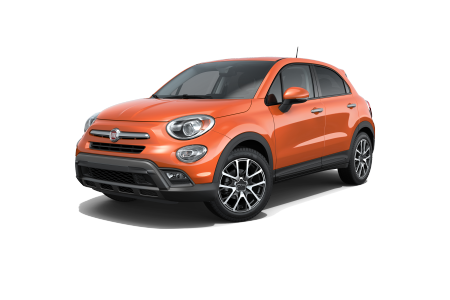 If you’re looking for something with a little more interior volume and the capacity of a compact crossover SUV, choose the FIAT 500X. 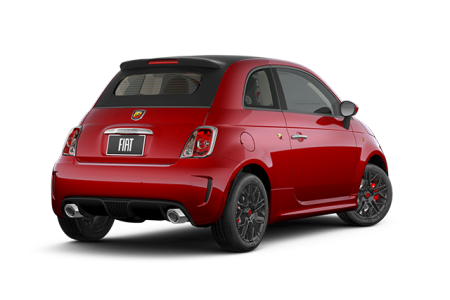 Or, if you’ve got the need for speed, look no further than the sporty and aggressive FIAT 500 Abarth. 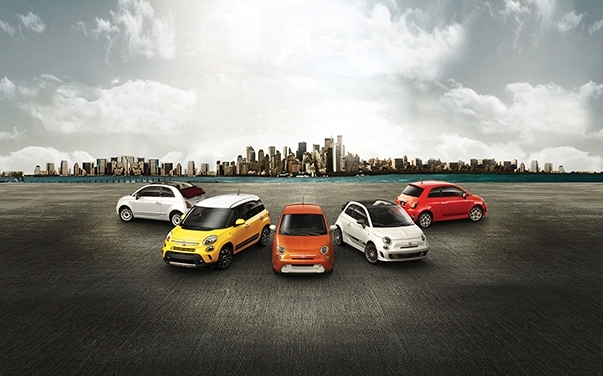 Our impressive selection of FIAT vehicles has something for everyone. Whether you’re looking for fuel-efficiency, power, sport, sleek, or some combination of it all, stop by Schmelz Countryside Alfa Romeo & FIAT today! 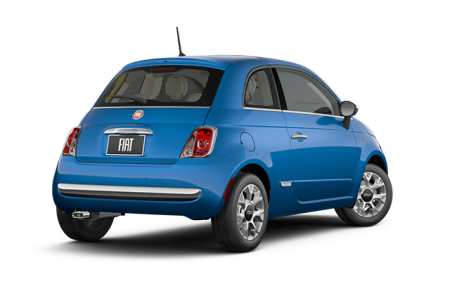 Lease a new FIAT model at your local St. Paul, MN dealership. 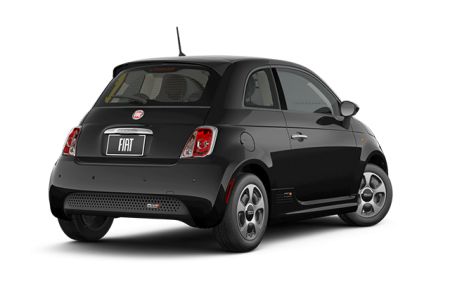 At Schmelz Countryside Alfa Romeo and FIAT, we love making it easy to get into the FIAT of your dreams. We have a long list of incentives, special programs, and helpful online shopping tools that put the power back into your hands. For auto loan and car lease help feel free to reach out to our dedicated team of automotive finance professionals. We’ll help you finance your vehicle within your budget. Come visit us today for an exciting test drive at Schmelz Countryside Alfa Romeo and FIAT near St. Paul, MN. The most effective way to ensure your FIAT continues looking and running its very best is to take it to professionals who understand it. At the Schmelz Countryside Alfa Romeo and FIAT automotive parts and service center, our certified technicians can easily take care of all your auto service needs and have you back on the road fast. 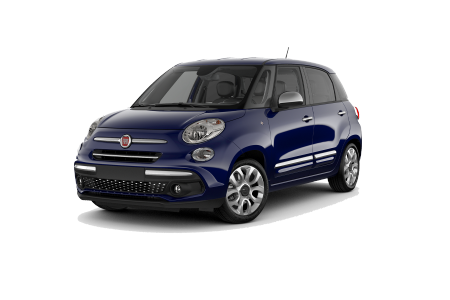 Our technicians know FIAT cars inside and out, and can tackle all your routine maintenance and car repair needs. Come visit our St. Paul, MN area dealership today or click the button below to schedule service online.